Engage your students in these 6 thematic science center bundles. 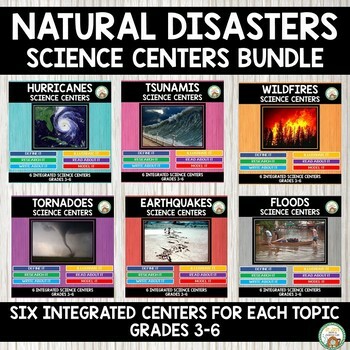 Each bundle has 6 different centers around the theme of a specific natural disaster. These centers can be implemented in your classroom as independent work for your students. 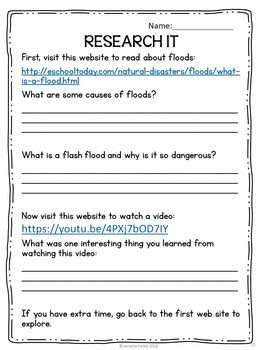 Students are always fascinated by natural disasters; as scary as they are, the more informed and educated you are, the better off you are. Click on each individual product to see specific details and a preview of all pages included. Each natural disaster unit comes with 6 centers that follow similar themes. The 6 centers include Define it, Research It, Read About It, Write About It, Model It, and Illustrate it. 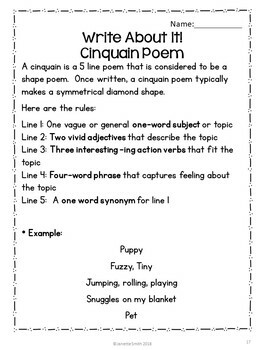 Student activity sheets are included to support the activities. In a pinch, these centers could also work as emergency sub plans. 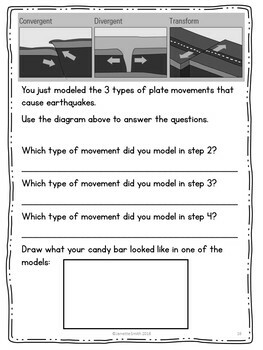 Appropriate for grades 3-6.